Being apart is no fun but our huge 5ft teddy bear can make Valentine’s Day awesome, even when you can’t be there. Cozy Cuddles is adorable and cuddly, with heavenly soft white fur, and comes with plush red ‘I Miss You’ heart pillow. 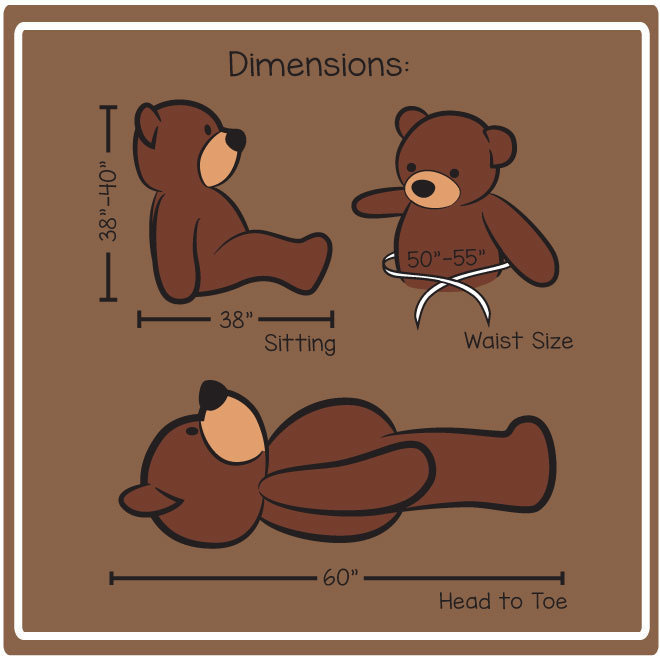 *The pillow is not attached to the bear, but is a loose accessory included in the box with your bear.